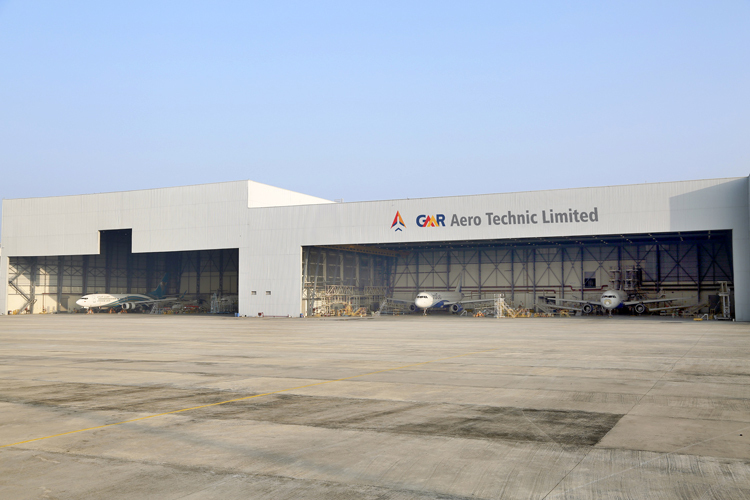 GMR Aero Technic Ltd. (GATL), a 100% subsidiary of GMR Hyderabad International Airport Ltd. (GHIAL) has received the prestigious & coveted Federal Aviation Administration (FAA) approval on popular Narrow Body Aircraft (B737 and A320), making it an authorized MRO services provider for all C checks for FAA registered B737/A320 aircraft and for NDT (Non Destructive Testing) inspections. In addition to the Base Maintenance services offered at its Hyderabad facility, GATL also provides Line Maintenance services to international airline operators at various Indian Airports and Kathmandu, Nepal. GATL's other focus areas include Defence MRO, smaller component maintenance and various specialized services along with aircraft livery painting. 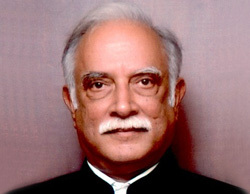 GATL offers several key strategic advantages, such as being located within Hyderabad Airport, one of the busiest and best connected International Airports in India, putting it within a maximum of 5 hours flying distance from key markets and customers in the region. Also, GATL's location within a Special Economic Zone (SEZ) offers added advantages in terms of lower costs and increased ease of doing business for its airline customers. 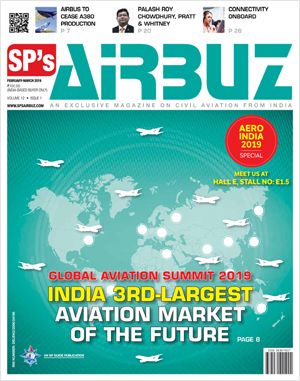 Commenting on this development, Mr. SGK Kishore, Director, GATL & CEO, GHIAL, said, "GATL has been consistently expanding its horizons in the domain of MRO business by offering best-in-class services to its clients in the region. With the addition of FAA certification, GATL is uniquely placed in South Asia and the Middle East region to offer a competitive value proposition in terms of maintenance, repair and overhaul of various types of aircraft. With its strategic business proposition and excellence in service delivery, GATL is well aligned with the Make in India mission of the Government of India."